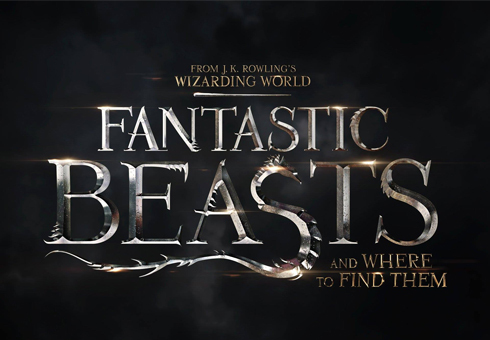 Fantastic Beasts and Where to Find Them, is a British-American fantasy drama film inspired by the book of the same name by J. K. Rowling. A prequel/spin-off of the Harry Potter film series and directed by David Yates, the film is written by Rowling as her screenwriting debut. 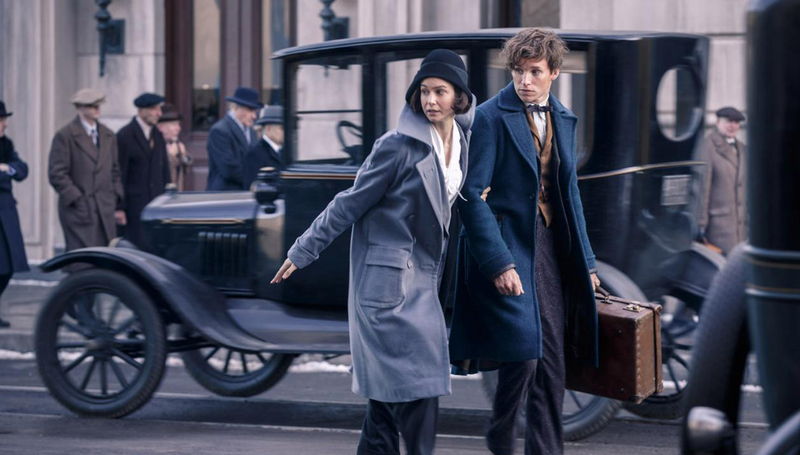 The film stars Eddie Redmayne, Katherine Waterston, Alison Sudol, Dan Fogler, Samantha Morton, Ezra Miller, Colin Farrell, Faith Wood-Blagrove, Carmen Ejogo, Jon Voight and Ron Perlman. 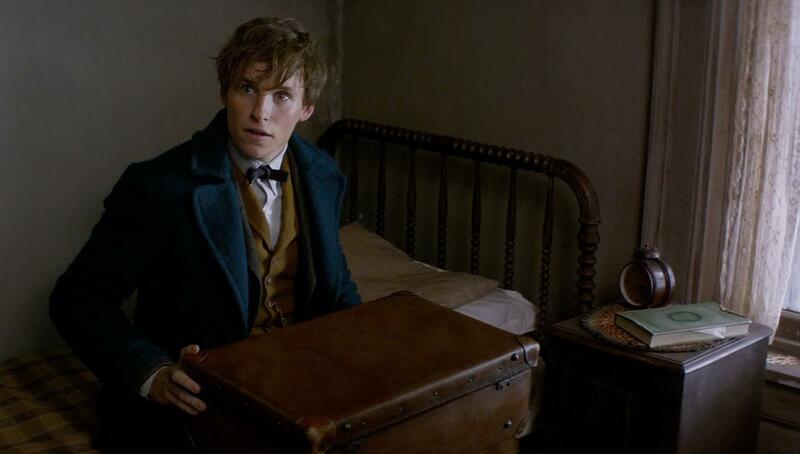 Fantastic Beasts and Where to Find Them was filmed at Warner Bros. Studios Leavesden, which was home to the Harry Potter films for a decade. Some scenes were also shot on location in Liverpool, England. 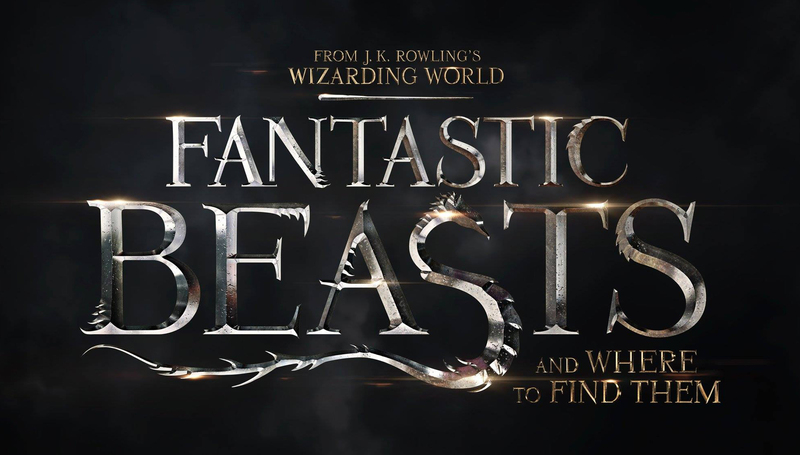 The film was released in cinemas worldwide through Warner Bros. Pictures, and is now available on DVD, Blu-ray and streaming platforms.